← What’s in store for this week? Print copies of my second book in my Time for Adventure Series arrived yesterday, I expected them on Thursday of last week. They were delayed one day in Ontario and another day at the Nova Scotia depot before making it to me for some reason. I love the cover. It has special meaning to me because the models in the green elf pajamas are special little people in my life. 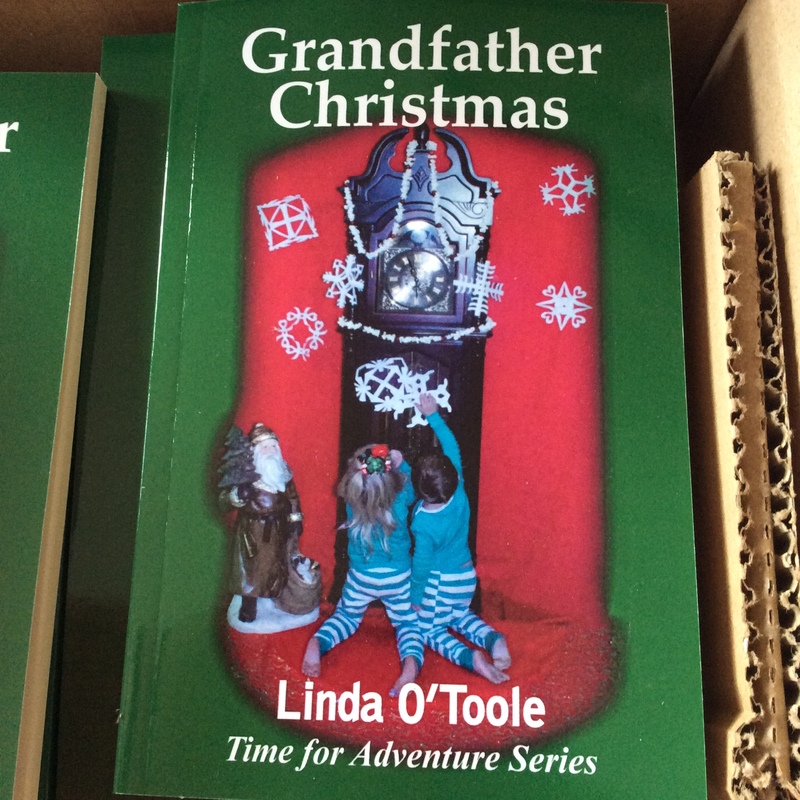 This story, Grandfather Christmas, is about family, traditions, following your dreams, and wraps up with a Christmas Miracle. The e-book is available at most on-line retailers such as iBooks, Amazon, Barnes & Noble, etc. the print versions available as print on demand through CreateSpace – Amazon. Today is Giving Tuesday. A national day dedicated to giving. Each of us can do our own part to make our communities, country and the world a better place. Keep in mind if you shop local you are helping a local family.